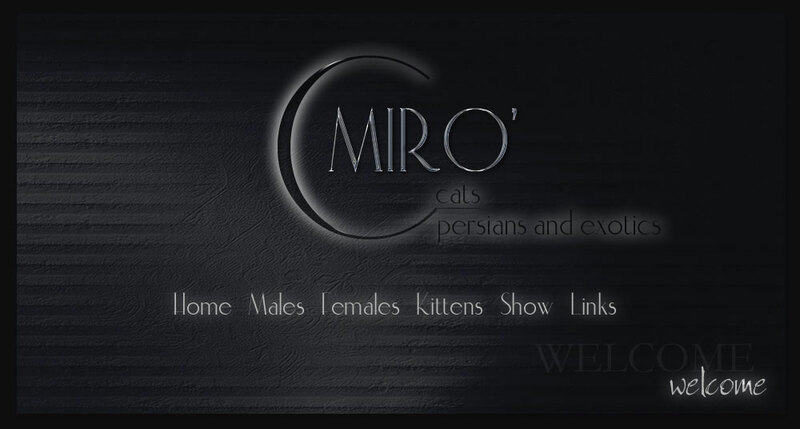 MIRO' is a small cageless cattery ENFI and C.F.A. registered number 214064 . All our cats are PKD/DNA negative. 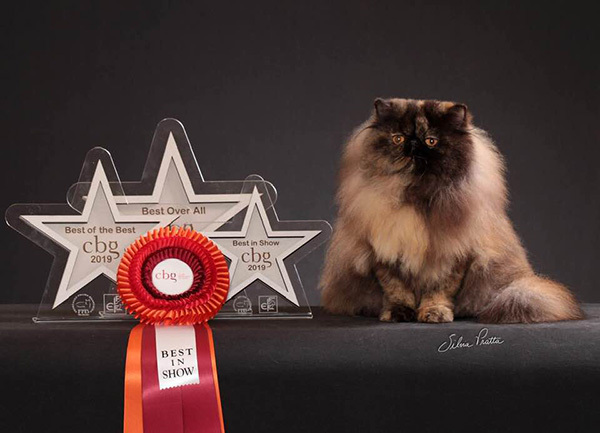 standard, in order to present you wonderful kittens with exceptional pedigrees. Now we let you discover our site and our sweet cats. Thanks for your visit!
. : miro.cattery@gmail.com : .